The 2018 TASH Conference is coming to Portland on November 28-30. 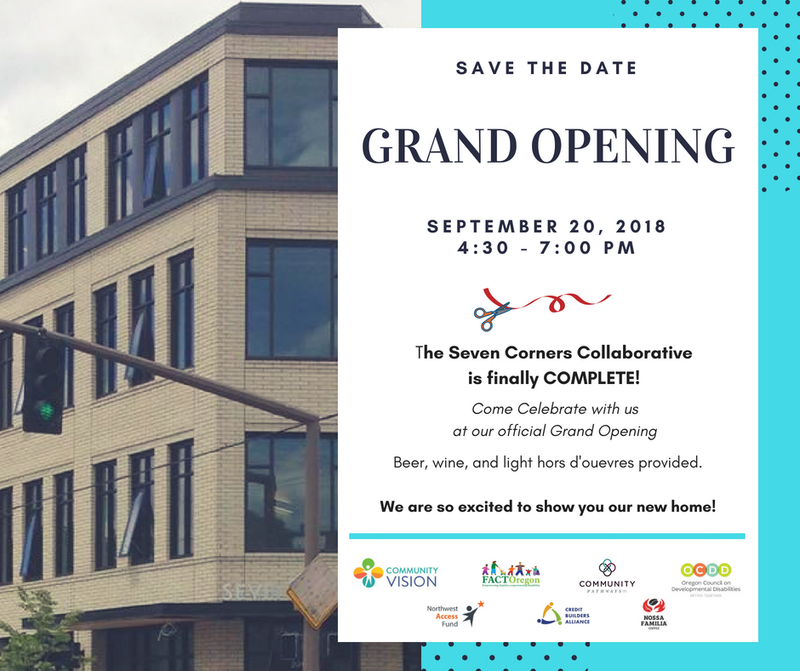 Community Pathways is glad to be serving on the Local Host Committee, along with our Seven Corners Collaborative partners: Community Vision, FACT Oregon, and Oregon Council on Developmental Disabilities. We invite self advocates, educators and students, professionals in the field of developmental disabilities, and community leaders to join us in being a part of this wonderful opportunity. Register to be an Attendee, Volunteer, and/or Sponsor. A few Registration Scholarships are still available to Oregon residents (self-advocates and family members).